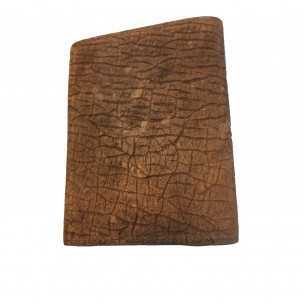 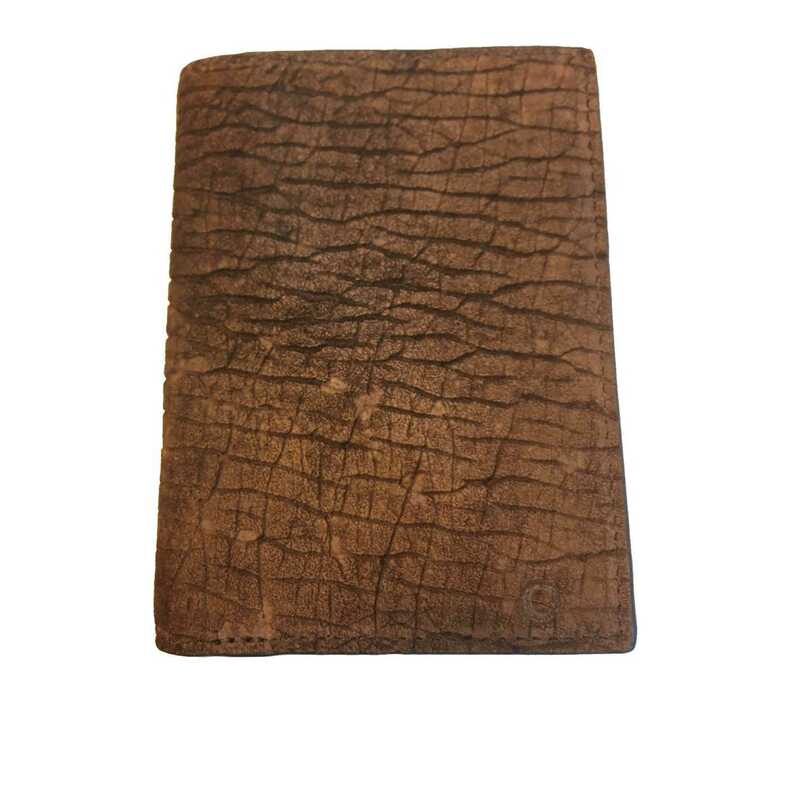 Creamy White Snake Skin Women's Wide Wallet with 9 credt card pcokets. 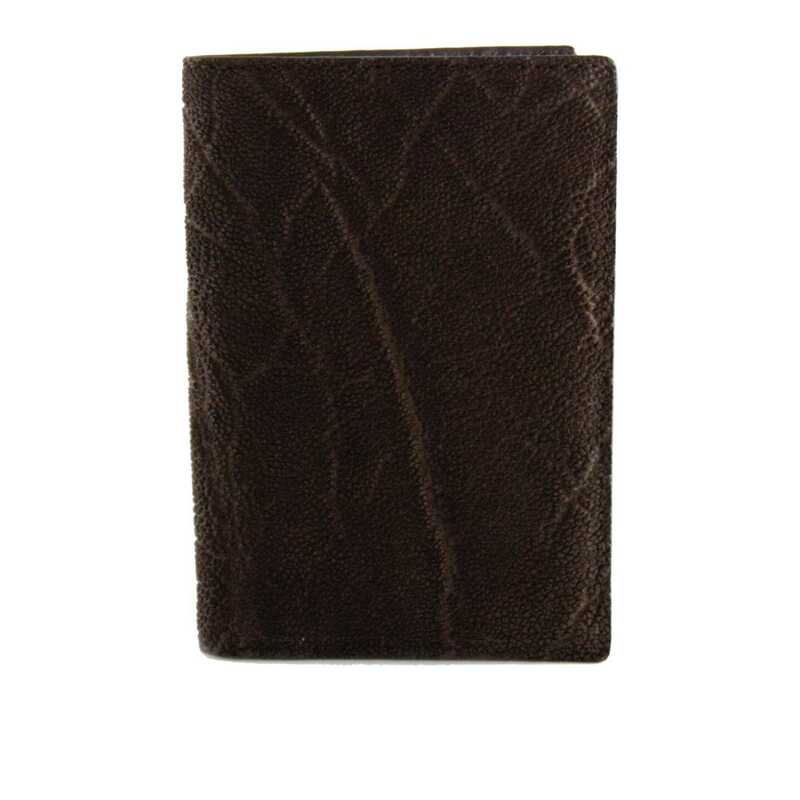 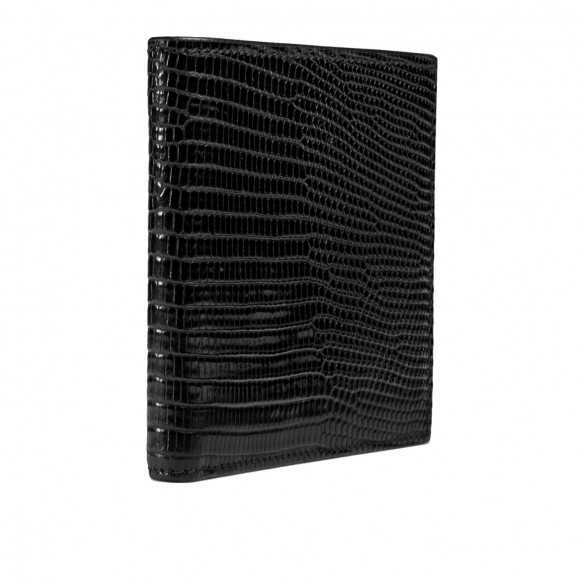 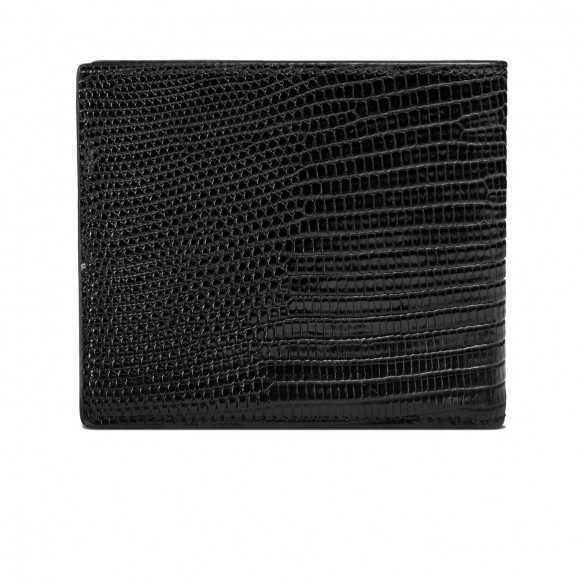 "Arai" Ladies' Wallet is crafted with Genuine Python Skin and lined with Italian suede nappa leather. 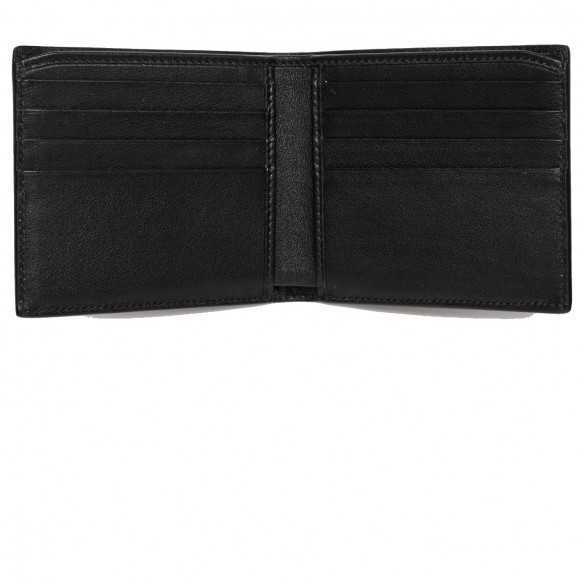 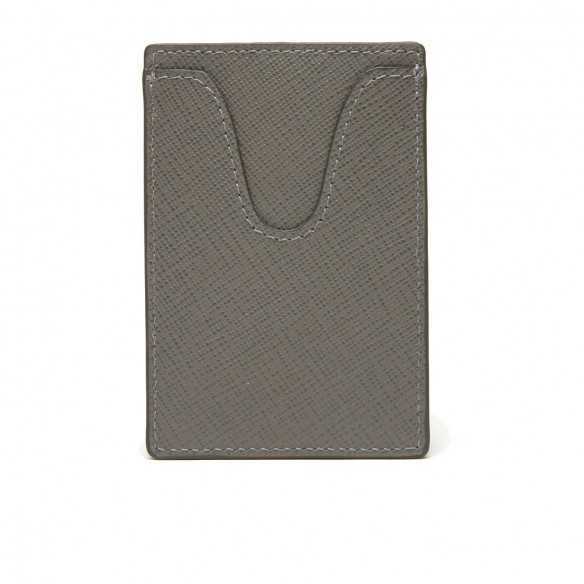 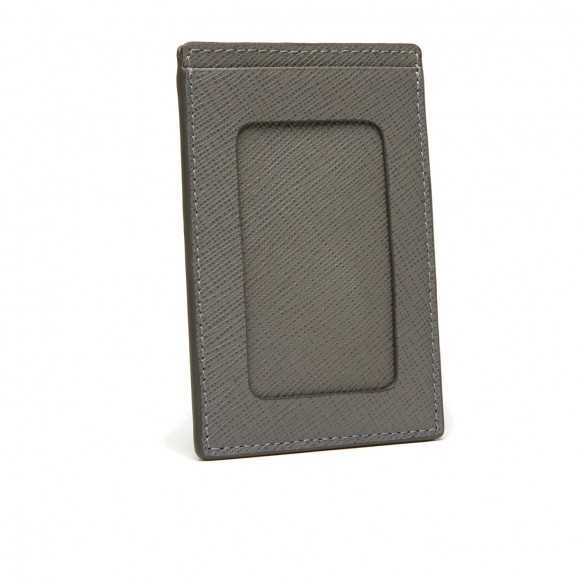 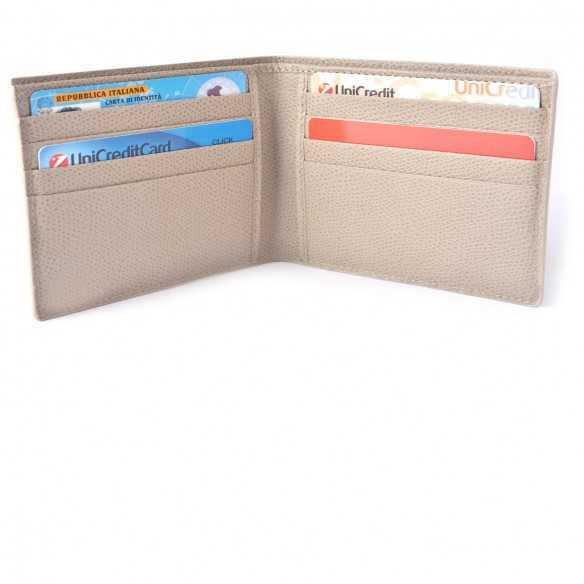 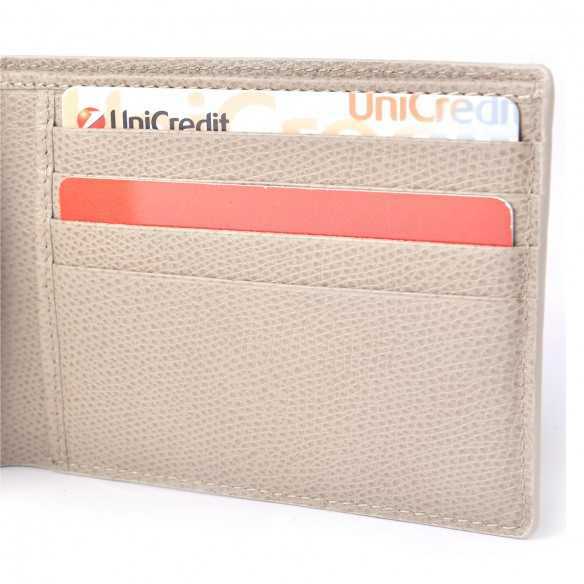 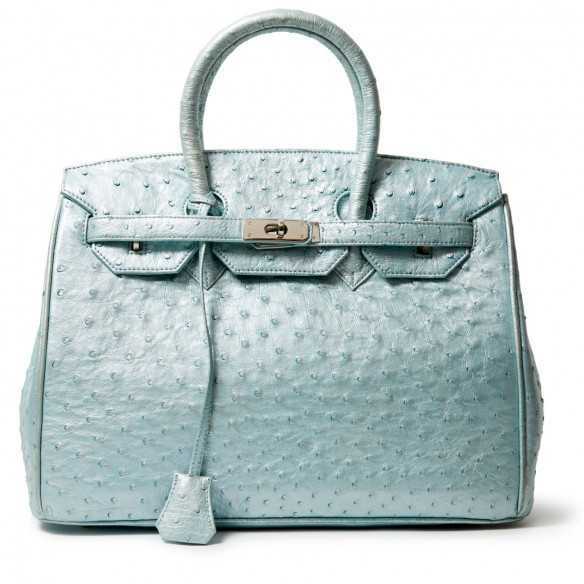 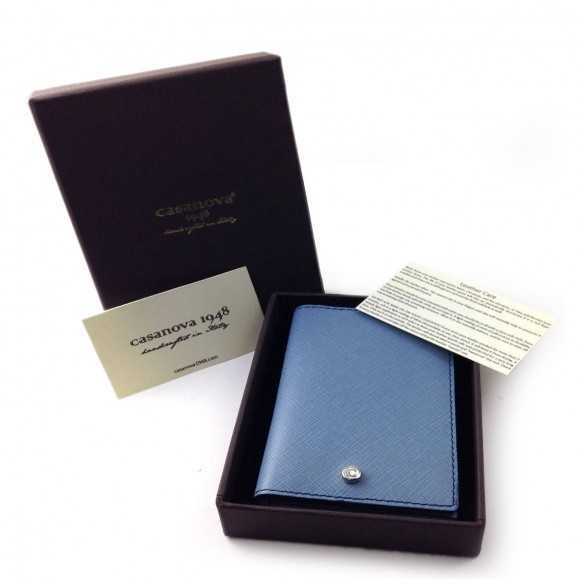 It features nine credit card slots, 3 wide gusset compartment, two note compartments, plus a front snap button closure, option complimentary embossing. 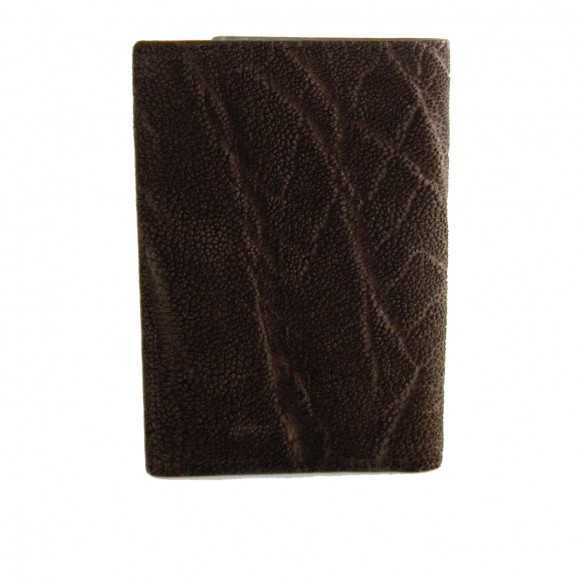 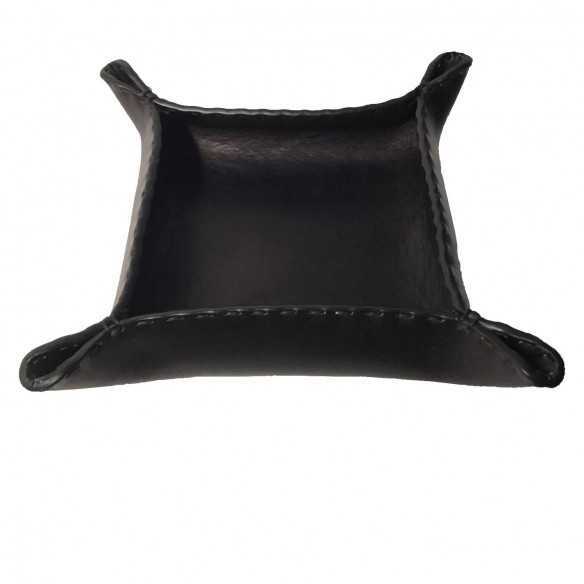 Our leather goods are custom order only : they are handcrafted according to your specifications. 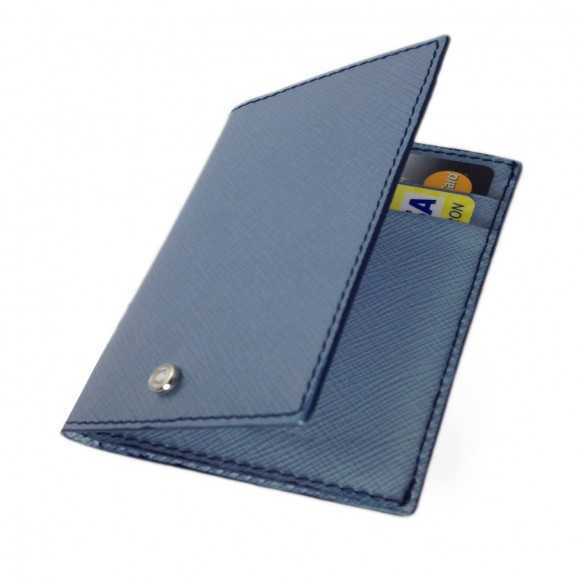 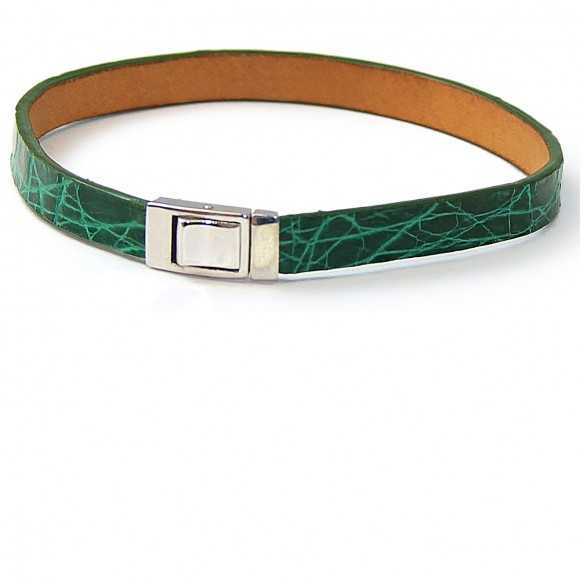 Please allow 1 - 2 business days for your bespoke leather good to be made and dispatched to you.